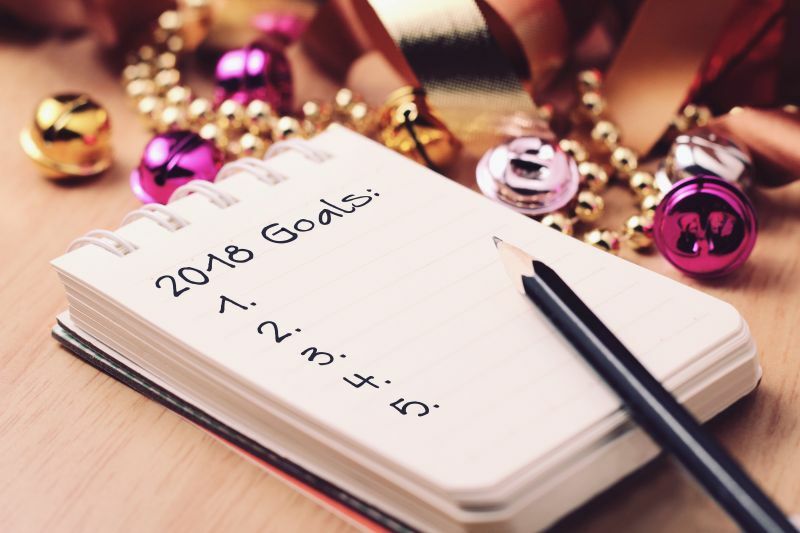 As 2018 has just begun we assume that it is the best time to show you 5 of the most common New Year’s resolutions that people make as well as some helpful advice on how to easily achieve your goals. Having a fit body is undoubtedly one of the most desired things men and women all around the world want to achieve. Who doesn’t want to look good and be healthy, right? However, it is also one of the hardest things to accomplish as it requires self discipline and persistence. Going regularly to the gym is simply not enough. 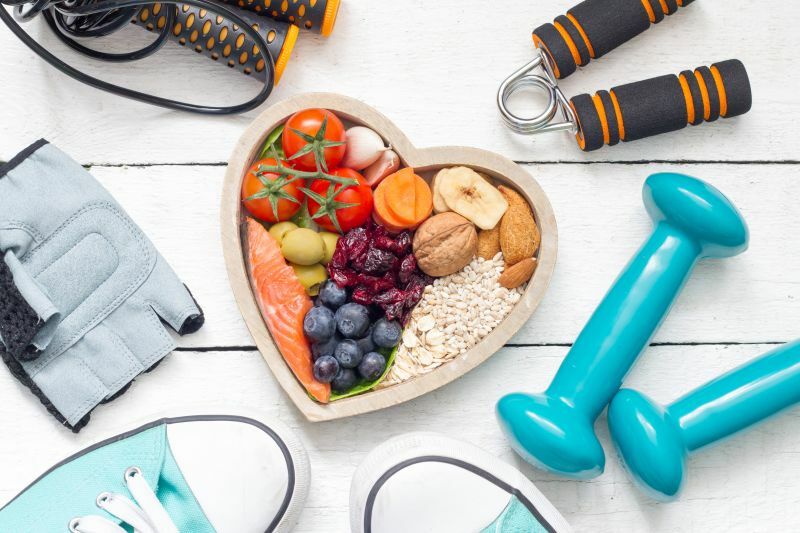 Healthy lifestyle habits that you should definitely incorporate into your daily routine are: exercising regularly, eating a balanced diet, drinking less alcohol, quitting smoking, sleeping more, etc. Developing those habits can really improve the quality of your life by making you more energetic, stronger and healthier. As our everyday routine is getting busier and wespend more and more time at work, there is no surprise that this resolution is present in almost every list of New Year’s resolutions. Think of the people that truly matters to you; people who love you unconditionally and have always been by your side no matter what the circumstances have been. Make 2018 special for all those people. Show your love and appreciation to all of your friends and family members. You can start by writing short notes to express your feelings, or make a random gesture of love as sending them a beautiful bunch of their favourite flowers. There are so many interesting destinations all over the world and we suppose you already have a favourite place that you've been dreaming to visit for quite a long time. 2018 may be the best year to finally pack your bag and buy those plane tickets. Start by makink a list of the places that you would like to see, things you would like to do, etc. Do a research to find out how much the trip will cost, how many days off work you will need, what you will need to bring with you. Share the plan with your friends, someone might be dreamng to go to the same place too.Traveling is so much more fun when shared with a friend. Heading into the New Year with a strong determination to improve yourself and reveal your true potential is great but what is even greater is not giving up after a few weeks. Learning new skills can sometimes be harder than you thought but don't let the fear of failure get in your way. 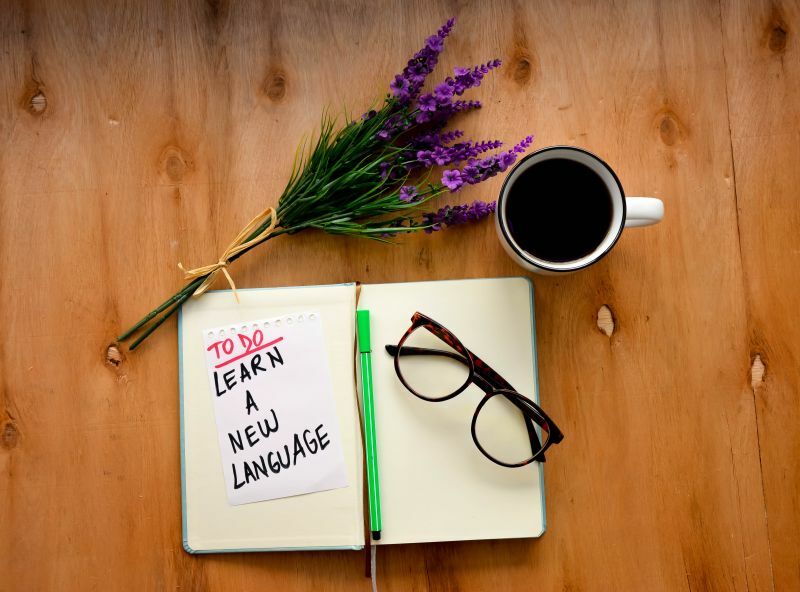 Set smaill goals at the beginning and improve and build on your skills over time. Although it sounds like the simplest resolution of all, it is actually one of the hardest to be achieved. That’s because being happy is dependant from so many other things such as being healthy, being confident, having good friends, spending more time with loved ones , etc. Promise yourself that in 2018 you will do more of the things that really bring joy to your heart! These are 5 of the most common resolutions people usually make in the last days of December. If one or more applies to you, we hope that you will get inspired and you’ll stick to your dreams and achieve them. Always remember that setting your goals is the first step toward the successful results. Good luck!